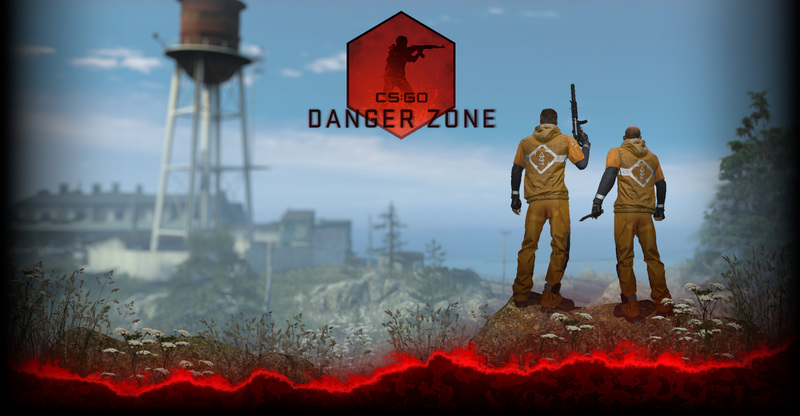 – Added new server log lines for the end of freezetime and blind players. With mp_logdetail set to 3, will now also spew player equipment when they leave the buy zone. – Shader rework to provide better lighting and support various features.